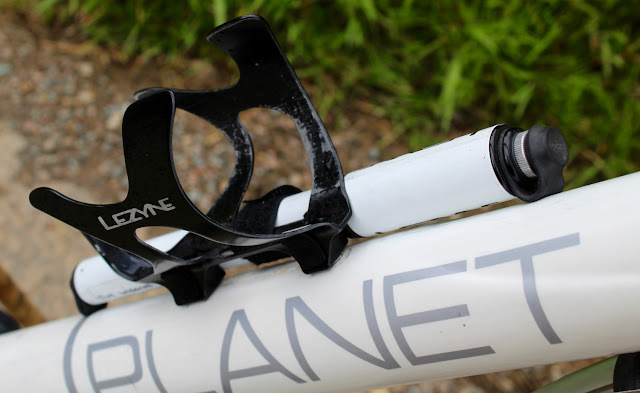 The Planet X Pro Carbon is my 'wet roads bike'; a.k.a my 'winter bike', or 'training bike'. 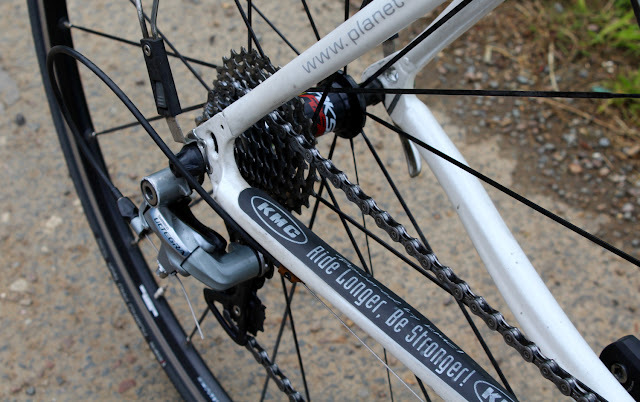 It has done more miles than most road bikes will do in their lifetime (around 25,000km to date), and it is still going strong. Admittedly, there isn't an original part left on it; except for the rear derailleur, shifters and handlebars; but that is testament to the number of miles that it has been ridden, often in inclement weather. 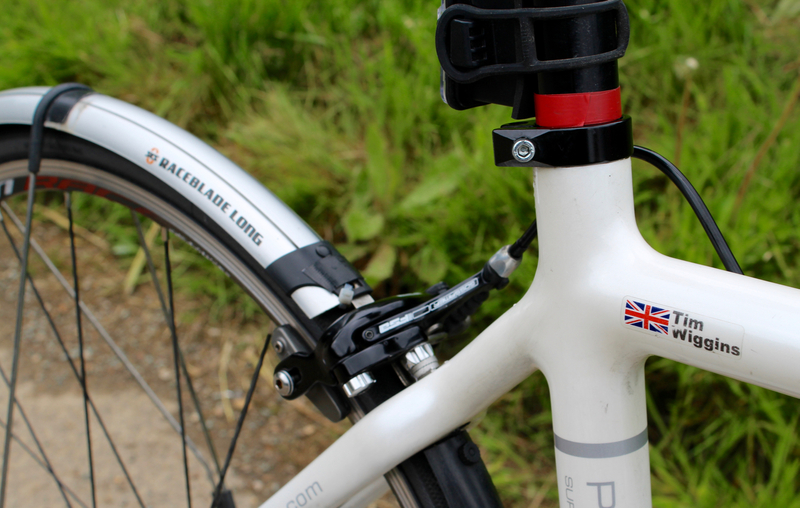 The build is centred around reliability and comfort, as well as an effort to minimise expensive maintenance. 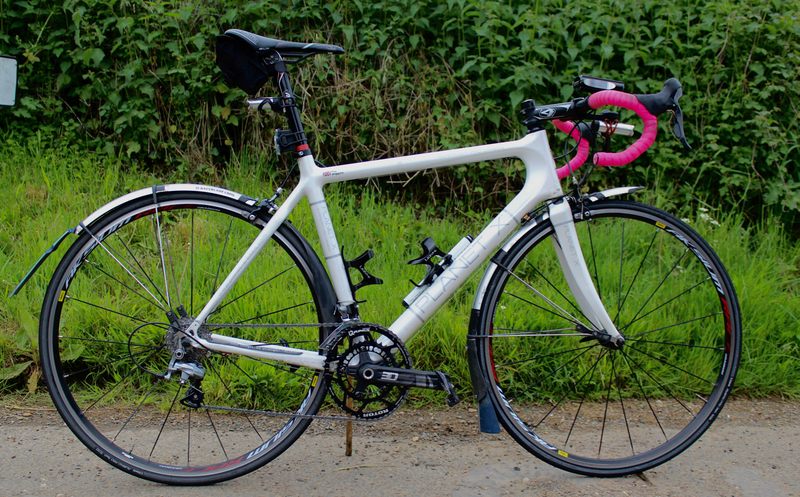 As you'll see from the photos below, it's a heavily modified bike; with tweaks, bodges and customisations galore. 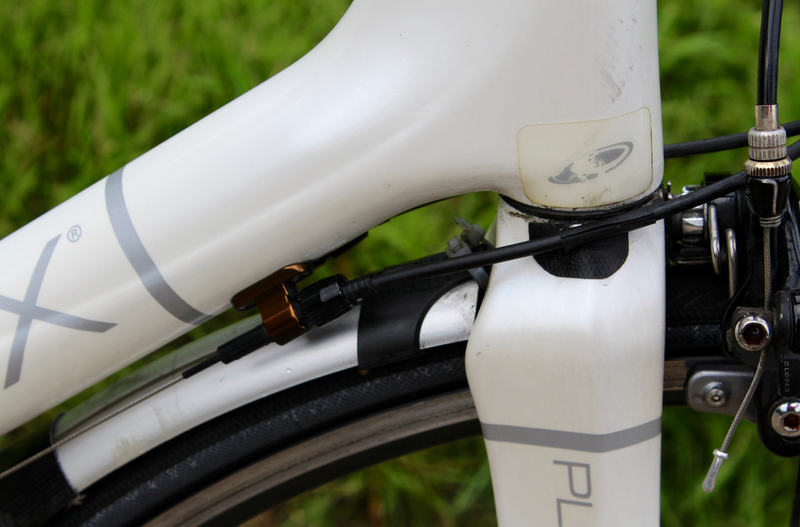 It also has numerous scars and knocks; alluding to its lifetime of use and abuse. 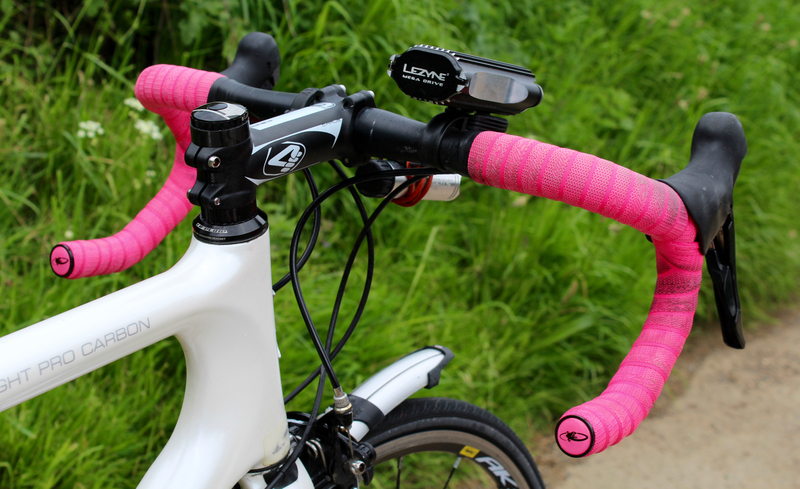 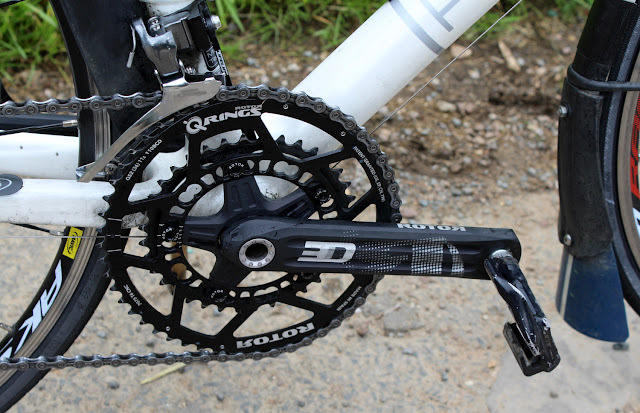 The set-up in terms of geometry, is almost identical to my Eastway Emitter R0. 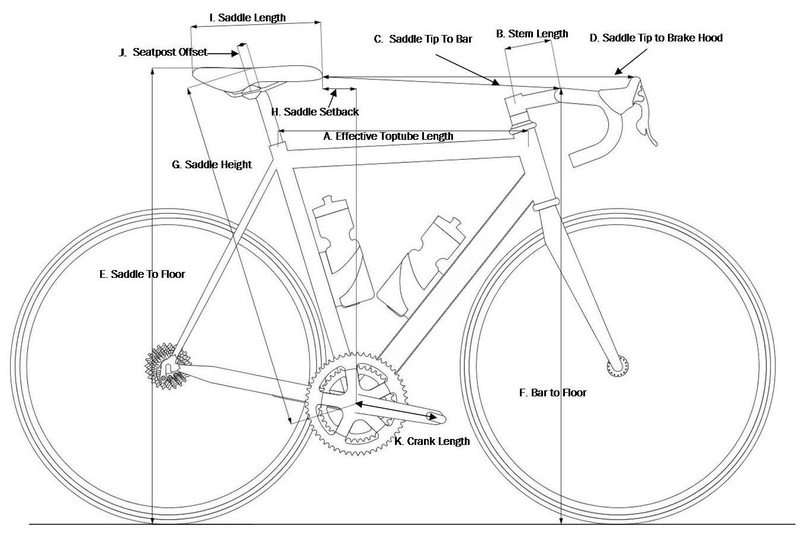 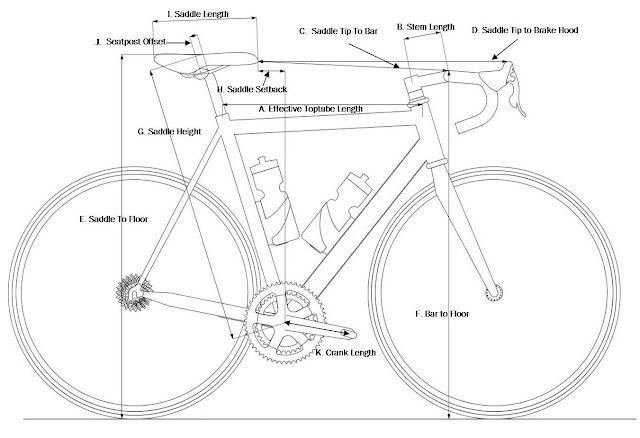 Because I am doing endurance miles in the winter and summer, it doesn't make sense to have a more relaxed geometry on my winter bike; which would often be the case with an athlete doing 'base miles' in the winter, and shorter rides on their 'best bike' in the summer. 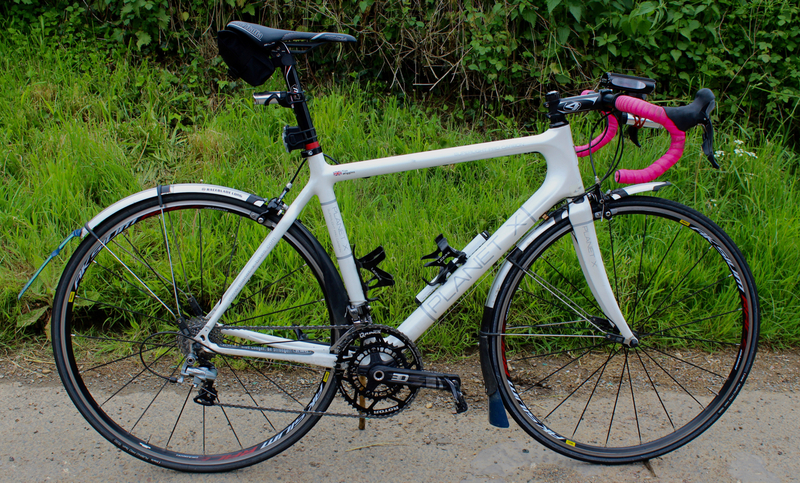 She is rather well worn, but this bike has a special place in my heart. She's been through a lot! 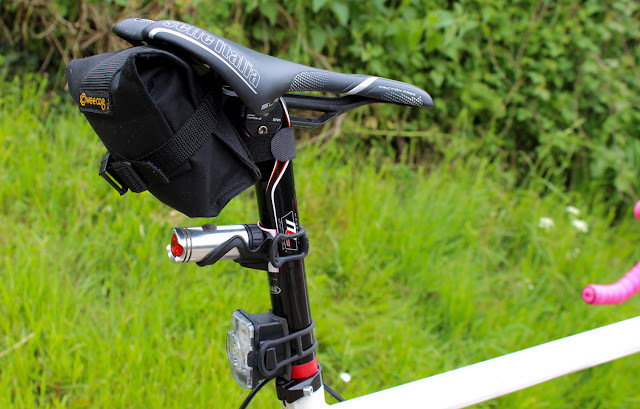 The Selle Italia Monolink saddle allows a more forward saddle position. The Wee Cog bag is a great accessory. 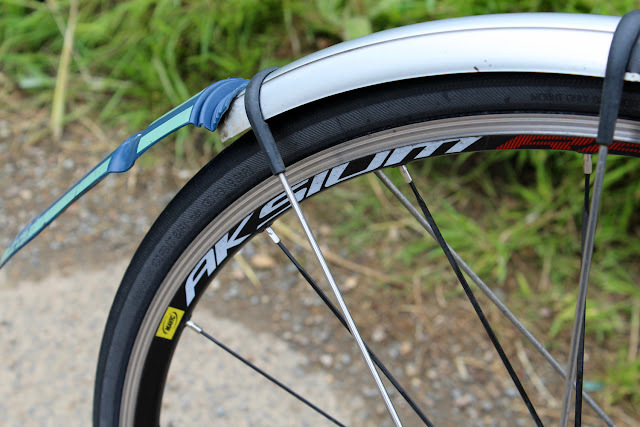 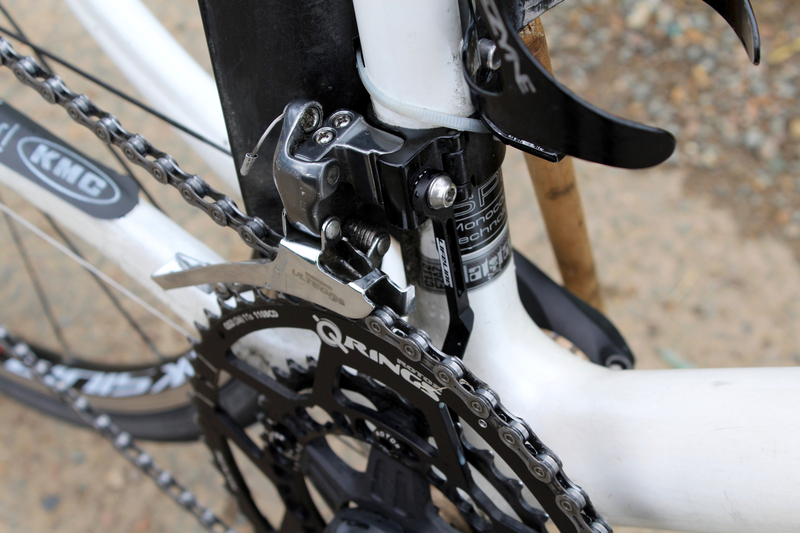 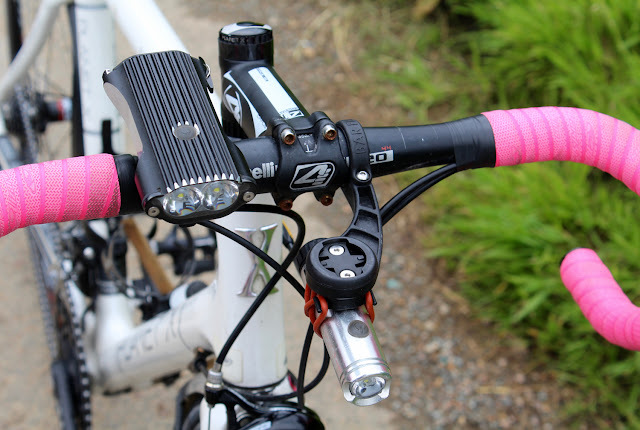 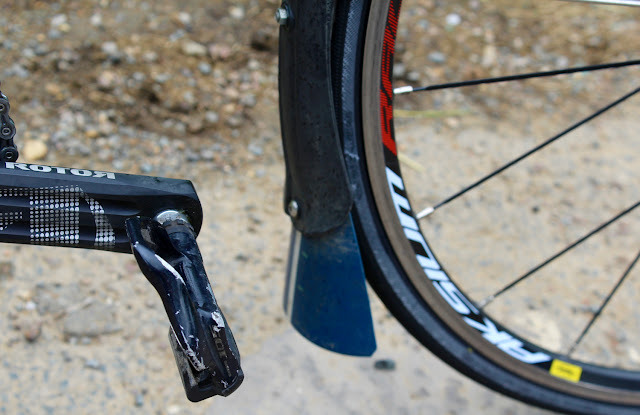 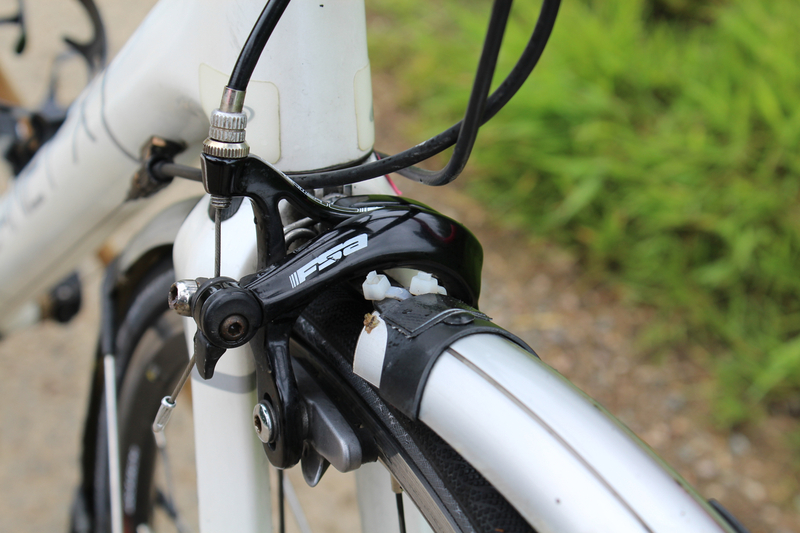 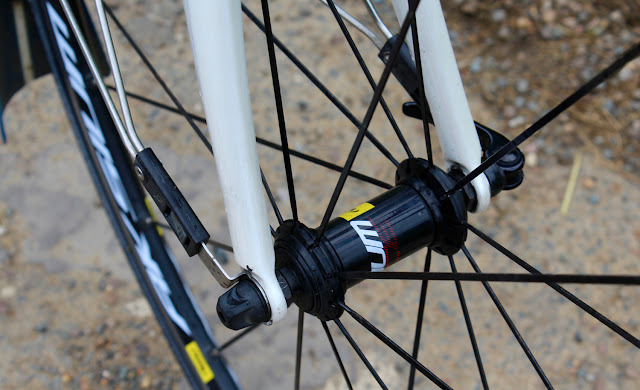 Modifications such as cable-tying the mudguards in place for added security on rough roads; as well as gear cable boots.